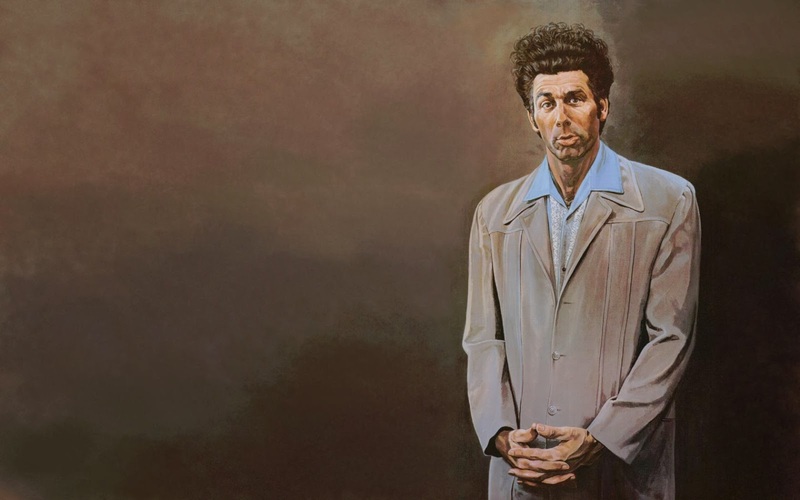 An Article About Nothing … or Maybe a Seinfeld Reunion? I thought about tabbing out the bass line to the intro of Seinfeld as the first paragraph, but that is a very geeky thing to do—even out-geeking some of Fanboys Anonymous's repertoire of staff nerds. Regardless, if you were born anytime before 1988 or so, you probably watched Seinfeld on TV, even if the adult-oriented jokes didn't make much sense to you in your preteen years, or maybe you got into the reruns, in which case you are one of us. If you don't really know what Seinfeld is, then I'll spare you the humiliation as you dig your dub-step, Twitter, iPhone-Starbucks afternoon. Speaking of social networks and gossips, something Seinfeld-ish comes our way in the form of some sort of reunion. Regardless of any speculation or educated guess as to what this Seinfeld reunion might be like, at least we'll get something new from the show about nothing. 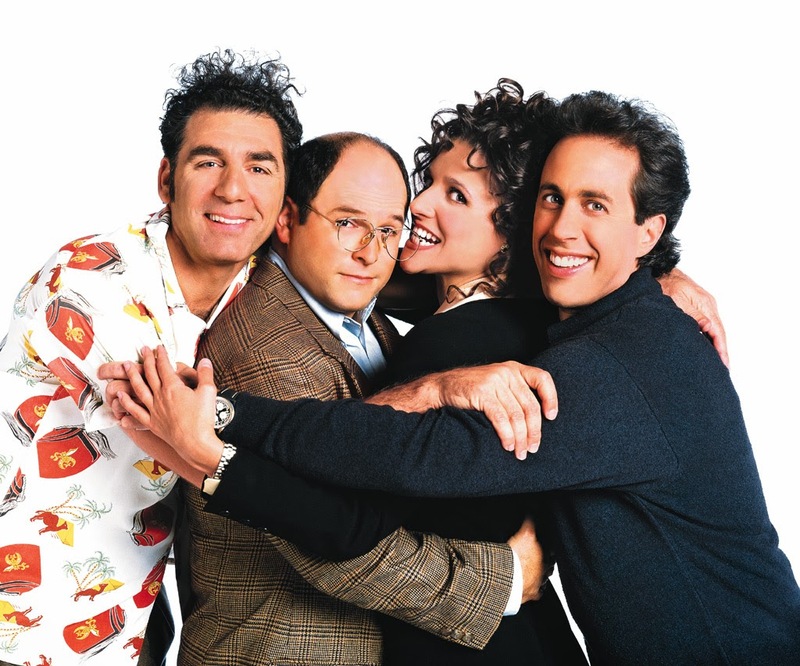 Jerry Seinfeld confirmed on WFAN's Boomer and Carton show this Thursday morning that his latest project—with Jason Alexander (George Costanza), Seinfeld producer Larry David, and himself—is indeed related to the seminal NBC series that shaped '90s humor. It is more likely to be a one-off episode, or possibly "webisodes" of sorts, but nothing like a full season in the mold of a comeback like Arrested Development. Whatever the case, fans are anxious to see what comes of it. If Michael Richards and Julia Louis-Dreyfus are on board, it'll be one for the books. These pretzels are making me thirsty! Who is a fan? What was the first Seinfeld episode you ever saw? Happy with the possibility of something new on the way? Comment or no soup for you!